If you haven’t heard of A. Litteri (517 Morse Street, NE), we don’t blame you. It took us over a year of living in the NoMa/H Street region to discover the Italian market and deli buried amongst the massive wholesale warehouses around Union Market. 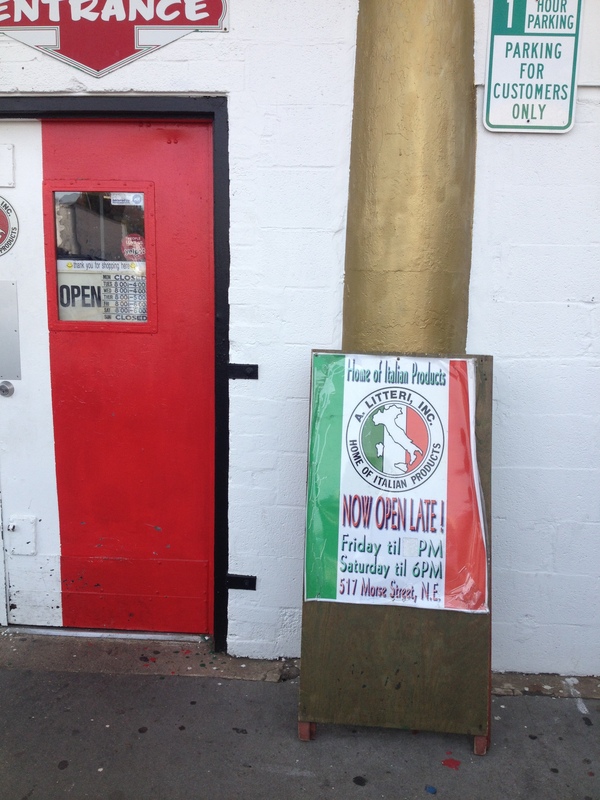 First established in 1926 but relocated to Morse Street in 1932 by Mariano DeFrancisci and Antonio Litteri, A. Litteri’s is the best Italian market in the District. 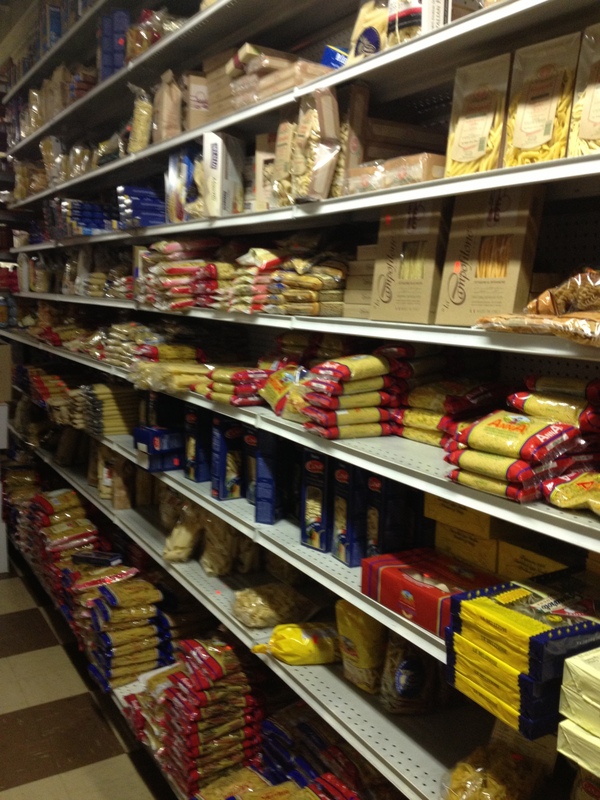 Prior to finding A. Litteri’s we used to trek out to the Italian Store in Arlington for our Italian needs but no more–you’ll find everything you need here. Do not let the market’s unassuming exterior push you away. 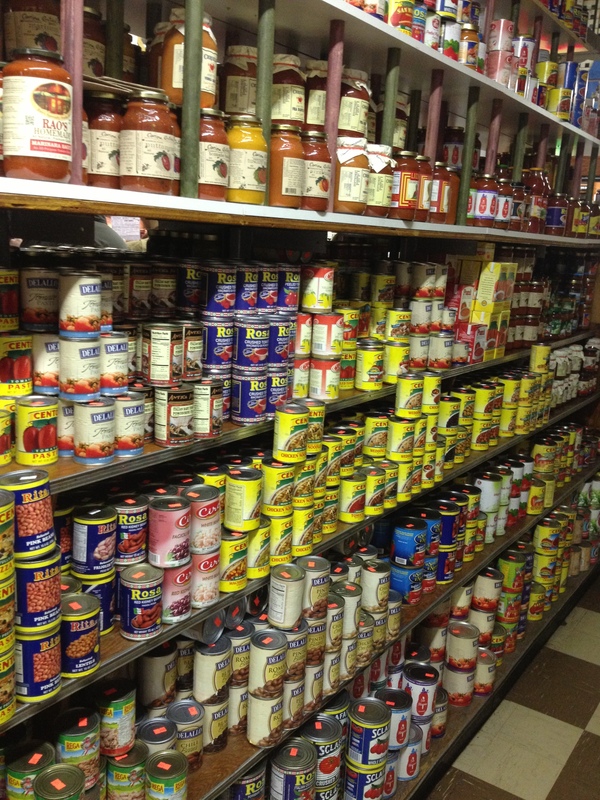 Inside you will find shelves and shelves of pastas, sauces, olive oils (of all sizes), vinegars, Italian wines, and many other Italian necessities. At the deli counter in the back, you will find homemade sausages, meatballs, Italian meats, cheeses, and olives. 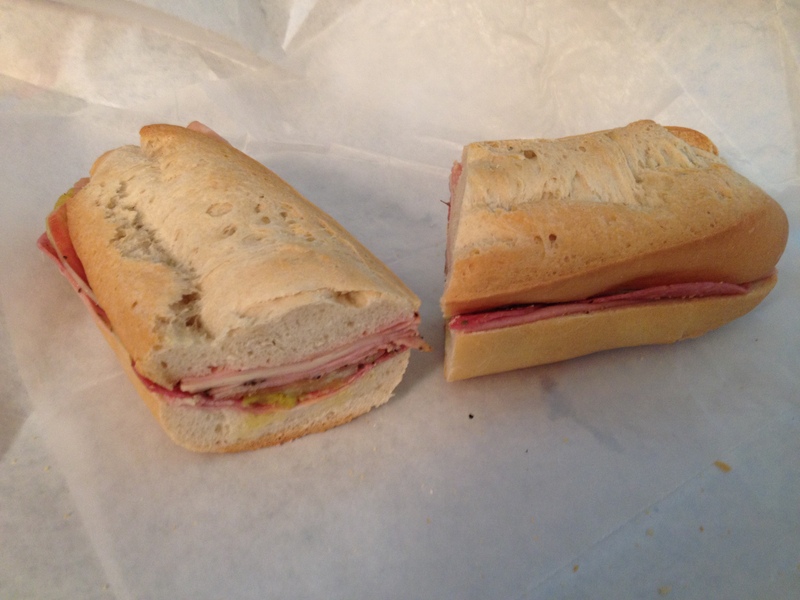 You can also order some of the best Italian sandwiches in the region too. The gentlemen behind the counter may have a somewhat aggressive attitude but grab a number and step right on up when your number is called (for sandwiches fill out a little form that is on the counter). With all of the changes planned for the Union Market area in the coming years, A. Litteri’s is one existing gem that we hope doesn’t change one bit in the future. This post is part of District Cuisine’s Union Market series. You can view the entire series here.